Once known for its lack of Android OS updates, Samsung has kept its latest phones on the bleeding edge with updates. 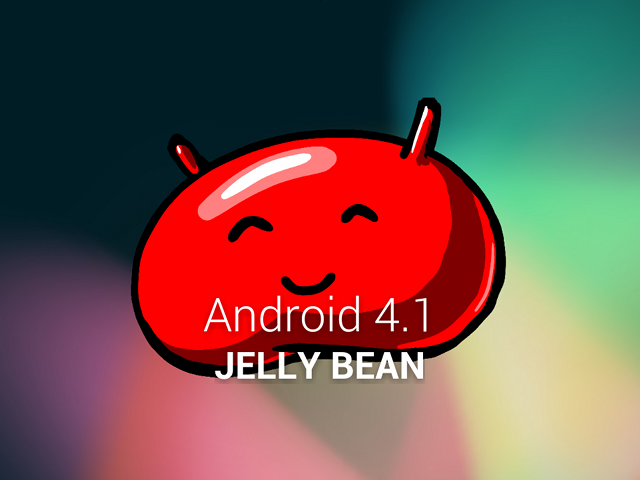 A few weeks back they announced plans to update the Galaxy SII and SIII to Android 4.1 Jelly bean. They are wasting no time it would seem, as a Jelly Bean update for the Tmobile Galaxy SIII has already leaked out and been posted on XDA Developers today. According to the xda thread, all features appear to be working and the build appears to be ready for daily use. Try at your own risk obviously. This leak should also help push along development for the other USA Galaxy S 3 Variants given that they have similar hardware. If you’re feeling brave and would like to take this for a spin yourself, hit the source link. If you’ve tried the Tmobile Galaxy S 3 Jelly Bean leak, let us know your experience in the comments.